from 450 USD / sq.m. A multifunctional residential complex located 100 meters from the sea at the New boulevard. 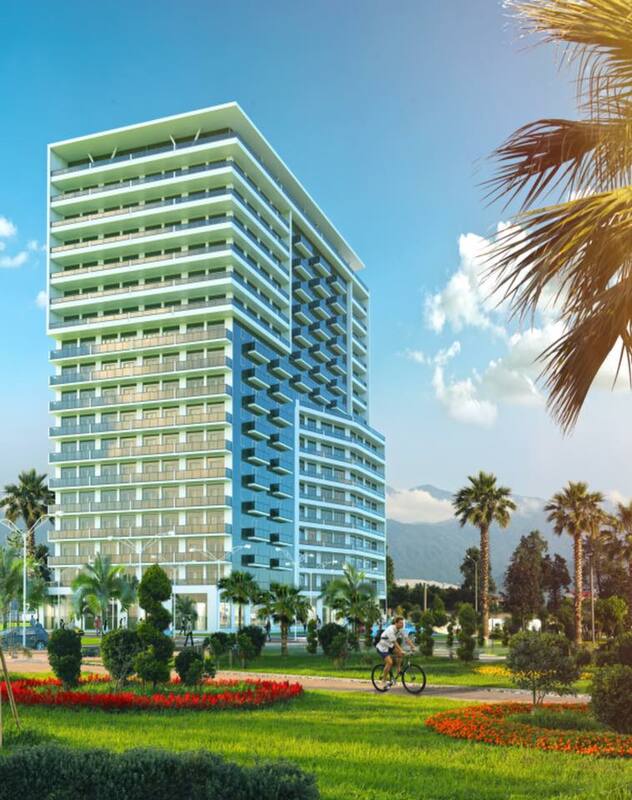 In walking distance - Batumi Boulevard, park, water park, shopping complex, children's entertainment center. From the windows of the apartments there is a magnificent panoramic view of the sea and mountains, which creates a harmonious atmosphere for a comfortable stay. The infrastructure includes: underground parking,outdoor swimming pool, a playground for children, a restaurant, fitness center, SPA, beauty salon, 24 hour video surveillance and security, administration and services. 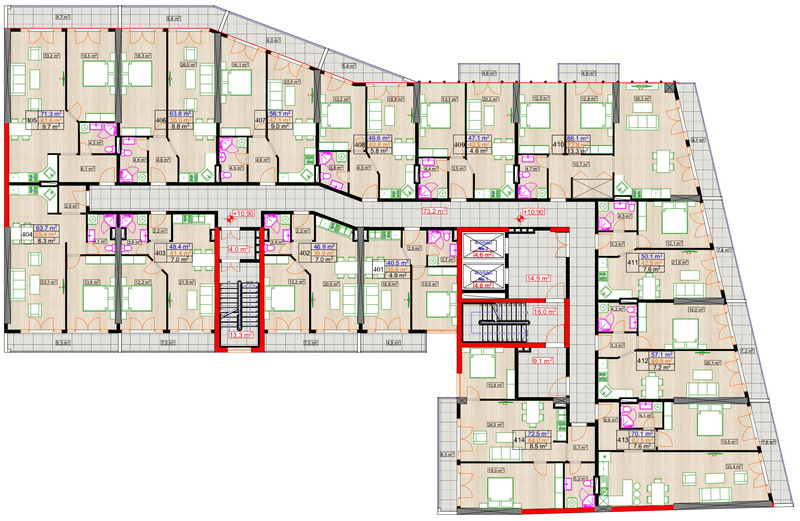 The area of apartments from 31.4 sq. m. to 96.8 sq. m.
Interest-free installments on 18 months, the initial payment of 30%. End of construction: September 2020.